Last month, my mom was visiting from out of town & she was helping us fix dinner. She came across a box that had a Box Tops label and told Aiden to make sure to tear it off and save it for his new school. He had never heard of Box Tops before so of course, just like any curious six year old, he had question after question about the Box Tops label. 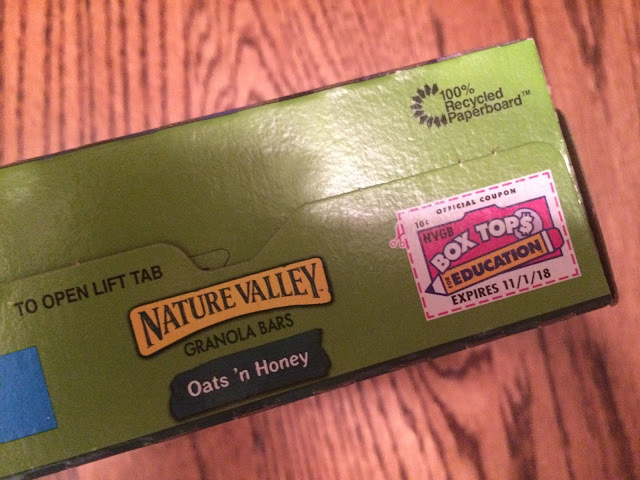 As a retired teacher, my mom was eager to answer the questions and told him how important Box Tops are to his school. Ever since their conversation, Aiden has been on a hunt for foods that have a Box Tops on it for his Box Tops collection! 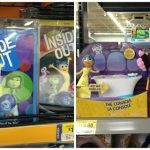 This past weekend, the kids & I took a special trip to our local Wal-Mart. It’s “back to school shopping” but for my kids, it’s a lot more fun because this time it’s all about food. 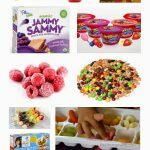 The kids are each allowed to pick out a few special breakfast items, school snacks, & a few fun items for their lunches. Of course, I also stock up on some of our pantry and kitchen essentials. 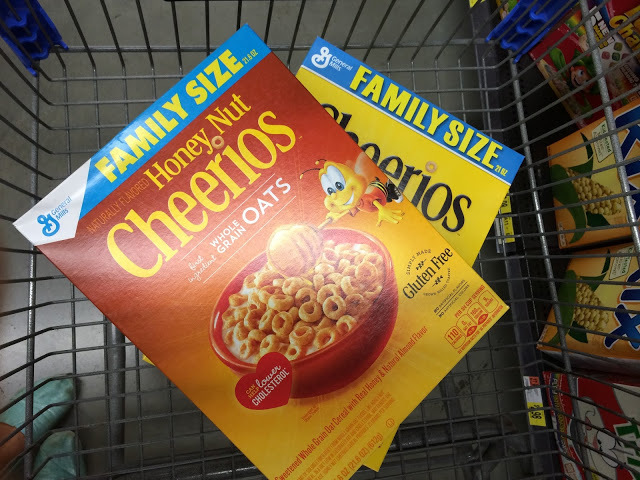 This time, with an eager Aiden by my side, we spent a little extra time to search for brands that carry the Box Tops that could help his school. Box Tops are a great and easy way to give to your school. Each Box Top is worth $0.10 for your child’s school. Over 80,000 K-8 schools participate, making Box Tops one of America’s largest school earnings loyalty program. Box Tops of Education has contributed over $525 million to participating schools since the launch of the program in 1996. 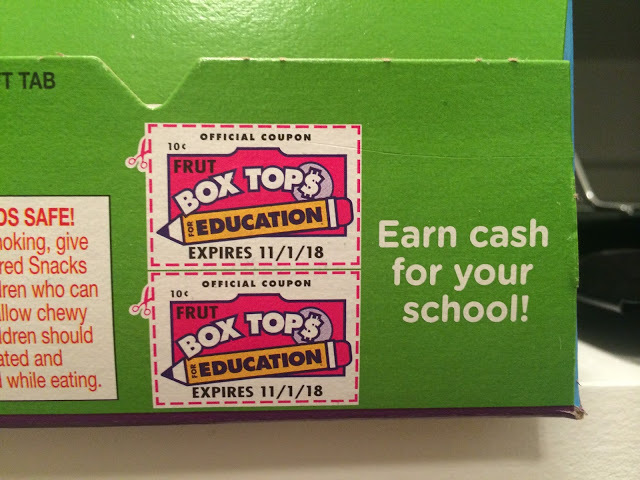 Each participating school can use Box Tops cash to buy whatever they need. 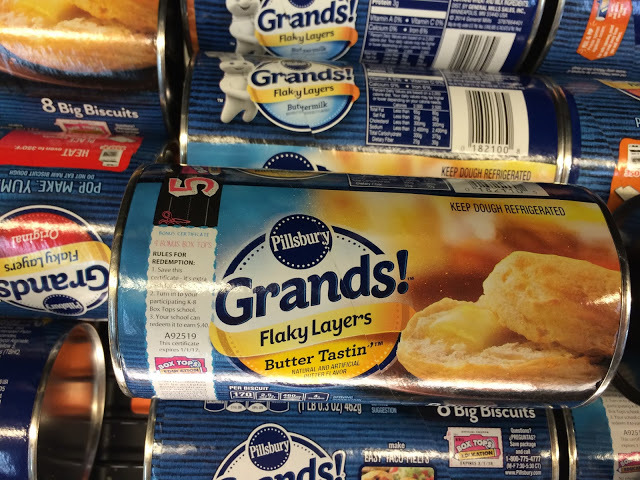 Many of the foods that we keep in our pantry for snacks & breakfast carry the Box Tops label. Cutting these Box Tops labels & saving them for the school is a super easy way that we can support my children’s education. 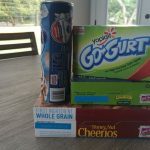 I look forward to more grocery store scavenger hunts for Box Tops labels & for this effortless way to help his school this year!